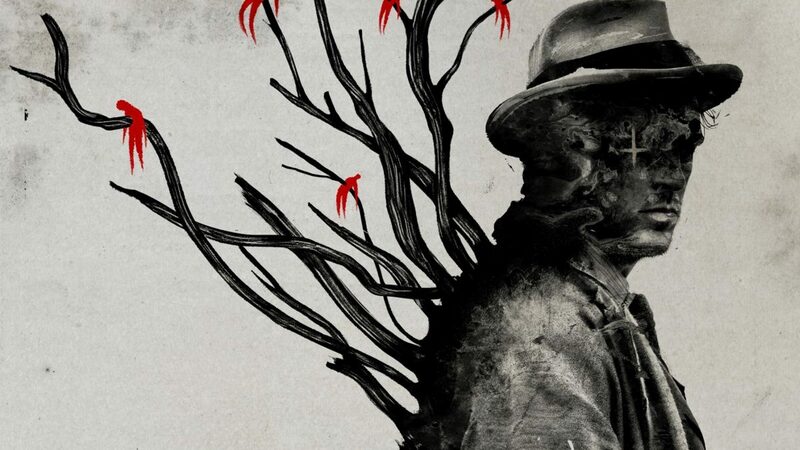 A Netflix original directed by Gareth Evans, 2018's Apostle is based around a man who travels to a remote island to try and find his kidnapped sister. Set in 1905, as soon as the man (played by the talented Dan Stevens) sets foot on the island, he realises that there is a sinister atmosphere and far more to the eerie town than meets the eye. Led by religious dictator Prophet Malcolm (Martin Sheen), they have requested a ransom in exchange for the girl, and as Thomas (Stevens) spends more time on the island, he uncovers the devilish reason behind the beginnings of the commune. I would recommend this film to anyone who loves horrors and thrillers, but warn that it is not for the faint-hearted. One scene in particular (very hard not to put spoilers in here), was very disturbing - in which a young boy is horrifically tortured with a medieval device. The reason behind why the island is how it is, is also fascinating, mystical and sinister. A film that differs to anything I have ever seen, I enjoyed every minute of it (as terrifying and tense as it was). It is quite a hard film to review due to its complex content, but what I will say is that its plot has so many twists and turns that you will be on the edge of your seat until the end. A very gory, tense and disturbing film, it was one of the first films to really scare me. The acting is great, the cinematography beautiful and the plot interesting, so although it has a running time of 130 minutes, the bewitching story keeps you immersed and captivated throughout.